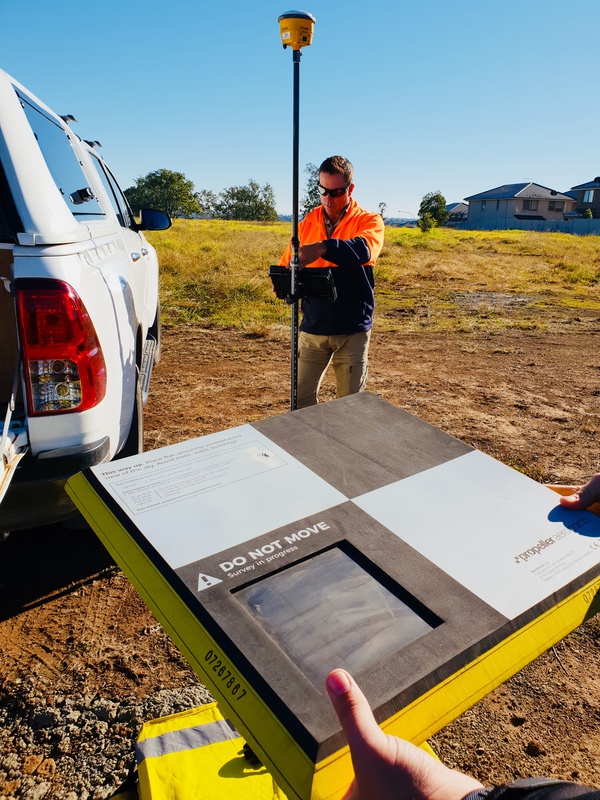 Abax Contracting Pty Ltd has reaffirmed its leadership in the provision of state of the art construction services, being the first company in Australia with Trimble Stratus drone technology. 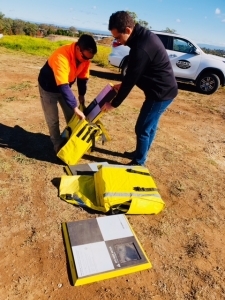 The team from SITECH Solutions were onsite to assist them with their first flyover, which was set at 35 metres altitude. A relatively small job for Abax, the 5-acre site at Kellyville will be subdivided into 45 lots for housing to be constructed by Clarendon Homes. “Contractually, civil contractors are required to provide progress surveys on their projects and Trimble Stratus will produce these for Abax,” said Jack Widdowson, Abax Project Engineer, about the company’s latest purchase. “We can also easily provide project update photos to clients who can log in to view month by month progress,” he said. “Stratus will save us a lot of time on site surveying. It will be used in confirming natural surface models and stockpiles, and allows for fast and accurate progress claims. Trimble Stratus is so easy to use. 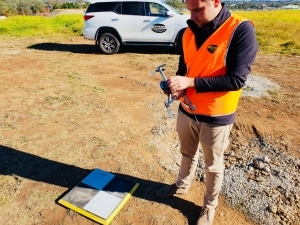 “Ten Aeropoints – ground control points – are included in the pack with Stratus,” says Rhys Geerligs, Survey and Software Sales, SITECH Solutions. We were on site for Abax’s first flyover – you can watch it HERE. Abax Contracting is a civil contracting-based company that services the needs of a multitude of clients adventures in and around the greater Sydney Metropolitan Area. With a broad business focus, from civil contracting to land acquisition and development, Abax has an extensive range of earthmoving equipment and resources allowing them to undertake a large range of residential, commercial and industrial civil projects. Established in 1968 by John Baxter as a compressor hire company, Abax soon grew to offer a vast range of plant and equipment hire, general contracting and trenching services to Sydney’s ever-growing suburban fringe. To this day a modern fleet of earthmoving plant remains the centrepiece of Abax Contracting and under the direction of Matt Baxter, the company prides itself on its leadership in construction technology. Abax has enjoyed a great partnership with SITECH Solutions over the past 12 years which has contributed to the company’s pioneering position within the civil contracting industry in Australia. When looking for drone technology, the obvious choice for Abax was Trimble’s Stratus. The solution is seamless for Abax as it integrates with all of the Trimble technology that they currently have in place, such as their Trimble Business Centre – HCE. The data created through Stratus can then be used for their Trimble 3D GPS Systems for excavators and graders, Trimble Site Rovers and Trimble Connected Community; allowing information sharing in real-time using the Internet and making efficient, integrated data management a reality. “Trimble Stratus is relatively inexpensive compared to the alternatives and more efficient as well. While the dataset is being processed autonomously you can work on other projects, saving you time and money,” said Rhys Geerligs. The system has three filters – one standard no change filter, one that removes trees, cars and machines; and a third filter that flattens to the bare ground. Calculate overall material volumes added or removed from pits, stockpiles, cells, drainage channels etc. Easily measure distances, slopes and heights to compare with site measurements. You can learn more about Trimble Stratus here or call Sitech Solutions on 02 6788 2155. 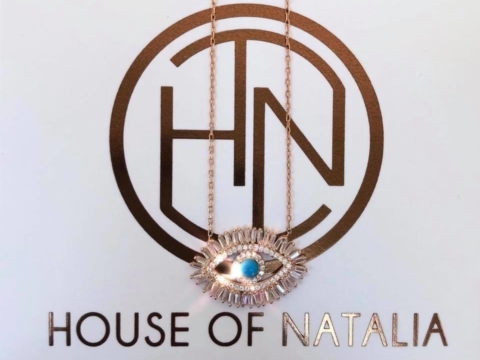 Previous Previous post: Does LOVE Exist in the Digital Age? Next Next post: SEATRAC. A Path to the Sea for Everyone.